Marketing Reporting to Finance? Surely the Sky Must be Falling. The marketing world was all a twitter last week when it was announced that Twitter’s marketing group would now be reporting to the CFO. I found the opinions and reporting from marketing folks to be very Chicken Little. Here are some reports. Most of my CFOs would shy away from taking responsibility for marketing, yet a good number of them have overall responsibility for important areas outside of Finance. Now, really, what does a Finance trained CFO understand about areas like Human resources and Information technology ? The only important difference between HR and IT‎ and Marketing is that Marketing is seen as a lever to drive revenue, and that areas like IT and HR are good old support functions. Which C-Suite executive is looked at as a potential successor to the CEO? 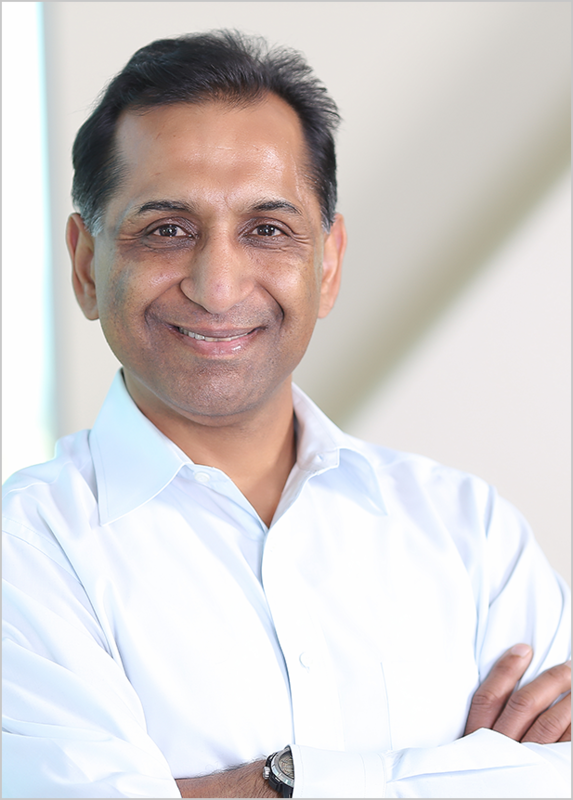 Which ‎C-Suite leader is most often called upon to become Chief Operating Officer, either in conjunction with continuing as CFO or as a stand alone role? Who at the executive table is volunteered for dealing with the most challenging and difficult parts of a business? Now what led Twitter decide to give overall responsibility of Marketing to its CFO in a company ‎who’s entire business is about marketing? We’ll never know for sure. If there is one thing I’ve learned in my years in executive search and my weekly reporting on CFO Moves is that the official story and what is really happening behind the scenes can some times sound like they are fiction written in different genres. But that won’t stop me (or others) from speculating. 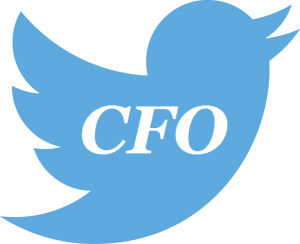 In the Twitter situation, it seems that Marketing is falling under the purview of the CFO while the company is looking to hire their best next marketing leader. Someone needs to take responsibility for this very important function. Why not Finance? There could be no better way for the CFO to learn the marketing function than by taking responsibility. Most CFOs learn well under pressure. CFOs love to challenge the status quo. This is an opportunity to shake things up‎. Most importantly, in a comp‎any where marketing is key to the product and the mission, the CFO needs to truly understand the value of marketing so they can say yes to the big dollars needed to fund the Twitter marketing machine. So, is the sky falling?